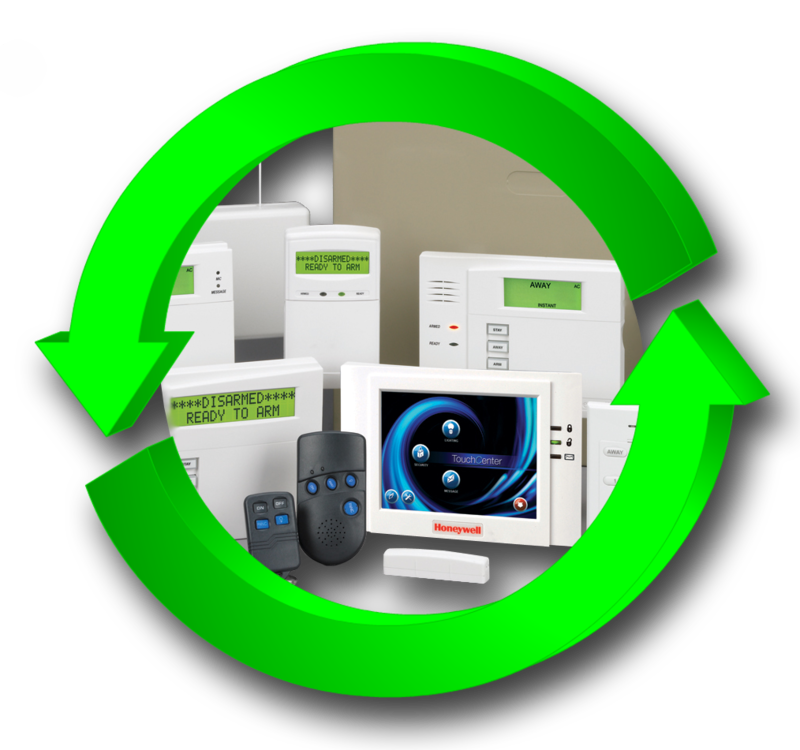 We can take over the alarm monitoring functions from your current central station and move it to our service without changing equipment. Tired of your current provider? Pointe Alarm can provide the service you expect – at a competitive price that will leave you wondering why you waited so long to make the switch. We’ll test your current system and can usually complete the activation the same day. There’s often no need to make any equipment changes, so you can gain the advantage of a Pointe Alarm monitoring system at no extra cost. We can even monitor out-of-state vacation homes. Join so many homeowners and businesses in your neighborhood that enjoy the service and reliability of Pointe Alarm.